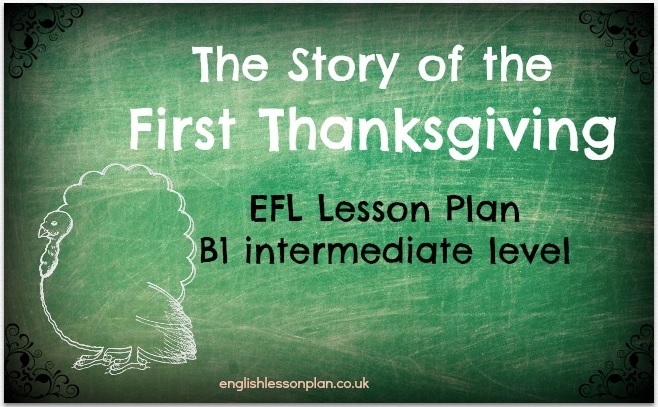 The aim of the lesson is to present students the story behind the Thanksgiving celebrations. 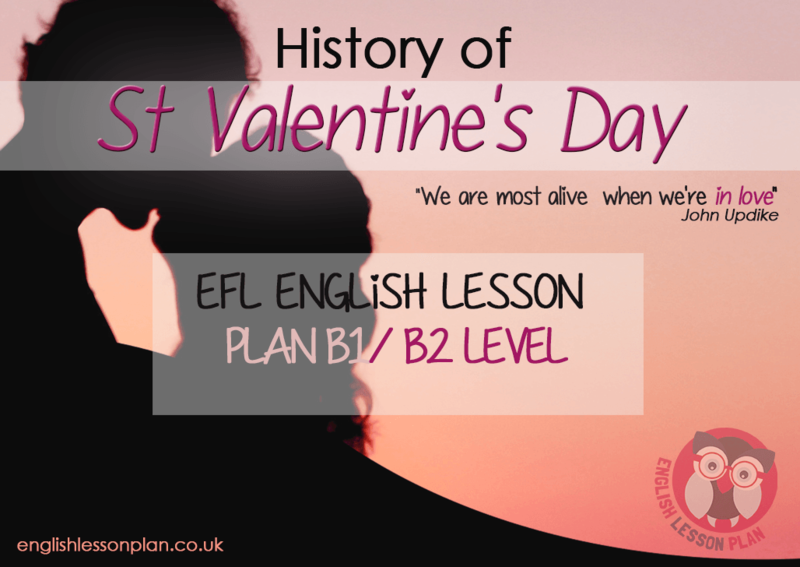 In this EFL lesson your students will learn more about British and American history and by the end of the class they will be able to explain to other students the origin of this day. This EFL kindergarden Lesson plan is aimed at young 4-6 years old elementary learners, who by the end of the lesson will be wearing masks and acting out the lyrics of the song. 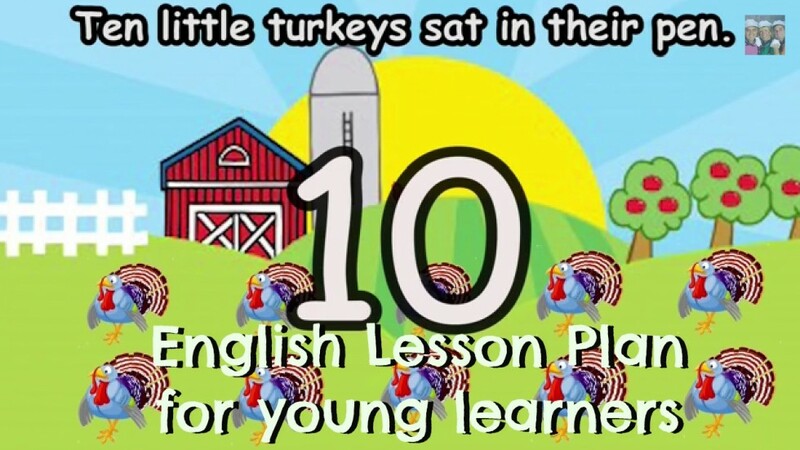 During this lesson you’ll revise the numbers 1-10, few of past simple verbs and singular/ plural nouns of animals. 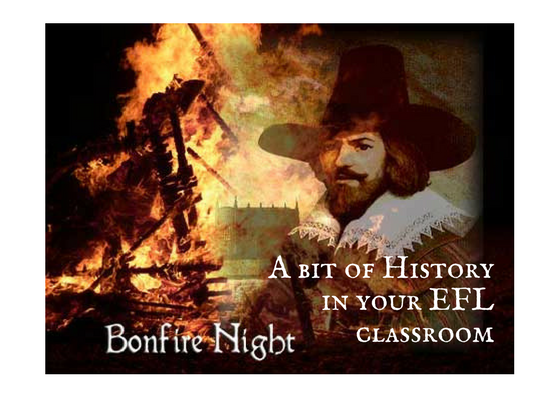 This lesson plan will help your students understand the story of Bonfire Night. Teaching English History especially the events that are closely rooted within current celebrations is always fun. So here’s the ESL lesson plan where your students not only improve the reading, speaking and listening skills but also learn more about English history. Please don’t forget to share the page with the ESL world. On November 5th people in Britain celebrate ‘Bonfire Night’. There are firework displays and bonfires with models of Guy Fawkes, which are burned on the fire. This video from The British Council’s Learn English site explores the origins of the festival and looks at how it’s celebrated now. This website is dedicated to all EFL / ESL teachers who are looking for new ways of getting their learners interested in English language. Majority of lesson plans are aimed at improving your students’ speaking, listening and writing skills plus vocabulary and grammar. If you can’t find here what you’re looking for, please send me a short message and I’ll do my best to submit a lesson plan that matches you needs. During this lesson your EFL students will practice grammar, in particular past simple active and passive voice sentence structures. 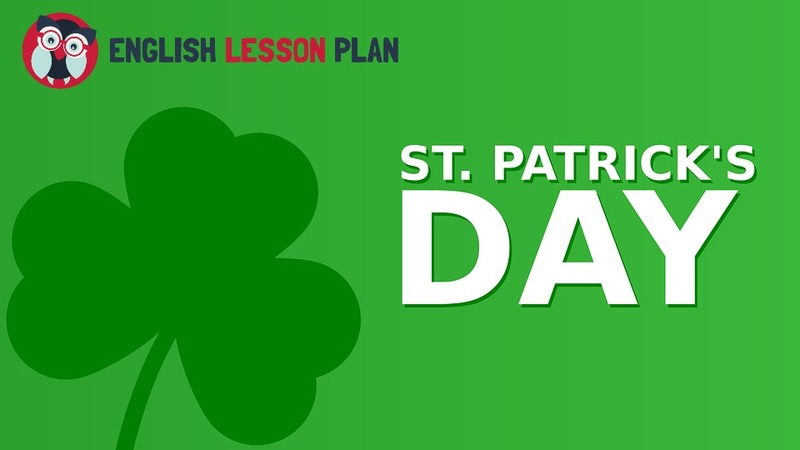 On top of that students will learn more about St Patrick’s day. It’s an excellent English lesson plan for intermediate and upper-intermediate level students who need to practice speaking using past simple passive voice. 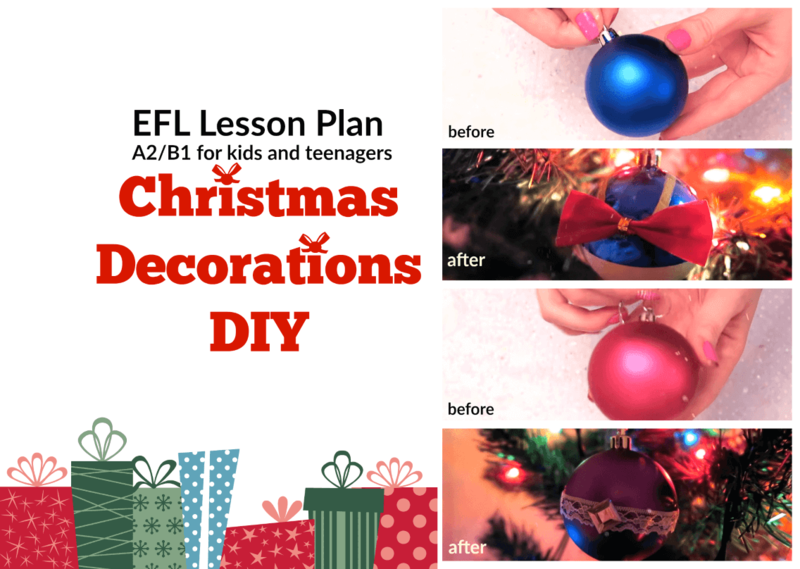 In this lesson your students will learn how to make simple Christmas decorations, and express their opinion on their favourite decoration, using comparatives and superlatives. 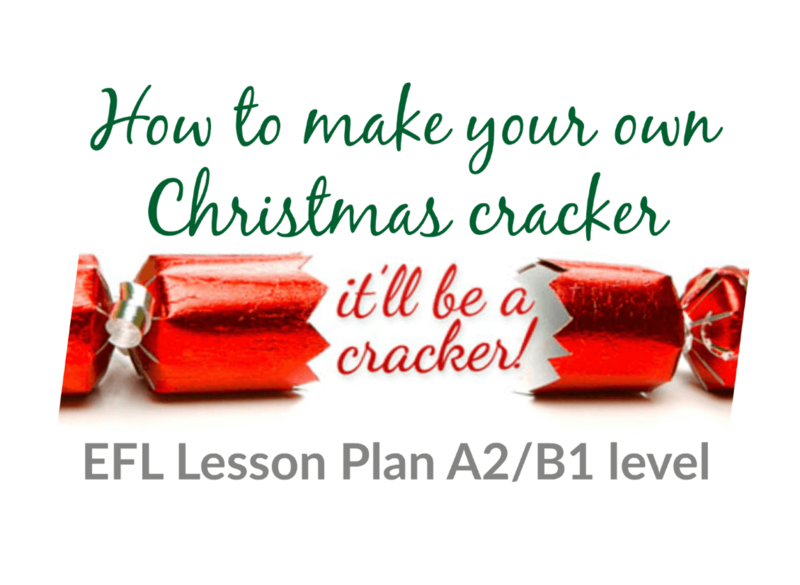 This Christmas inspired lesson plan focuses on creativity and speaking skills, and is a nice way to close the semester before the Christmas break! In this lesson your students will learn how to use the passive voice. In the Christmas spirit, they will watch a short video on how to make a Christmas cracker. This creative lesson plan focuses on speaking and writing skills. 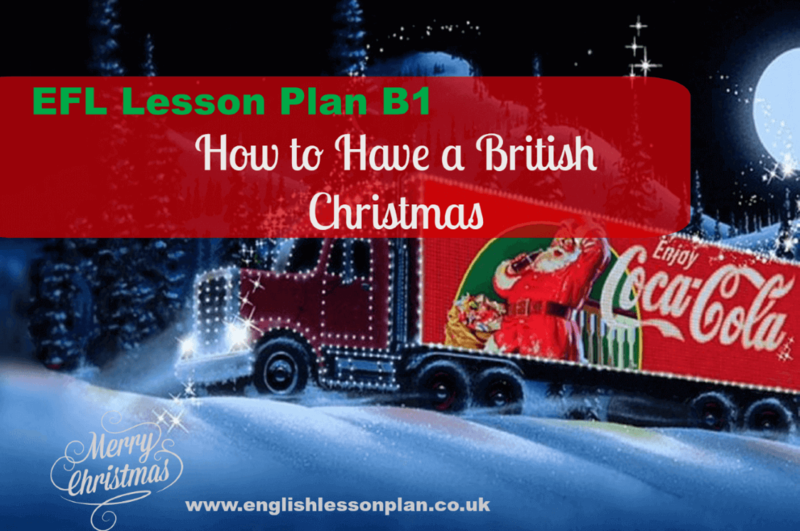 In this lesson your students will learn the differences between Christmas traditions in England and America. They will get a grasp of the particular and sometimes strange rituals that are used in England, while watching a short documentary. Grammar point discussed within this lesson- conjunctions: although,though, but. 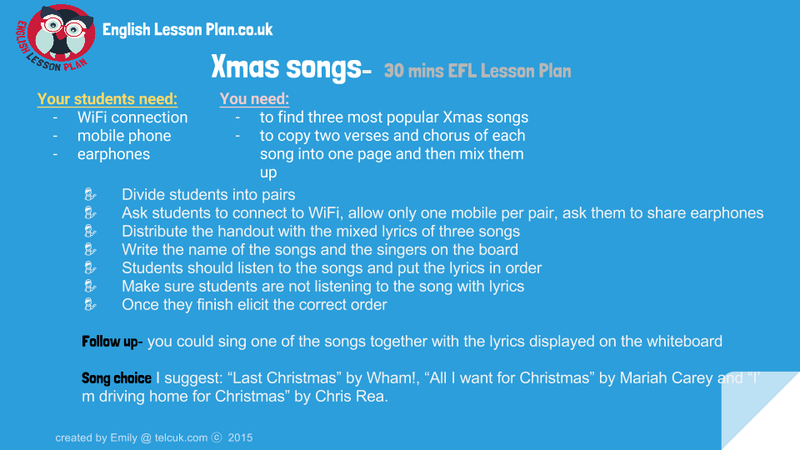 This Xmas themed lesson plan focuses on listening and speaking skills. 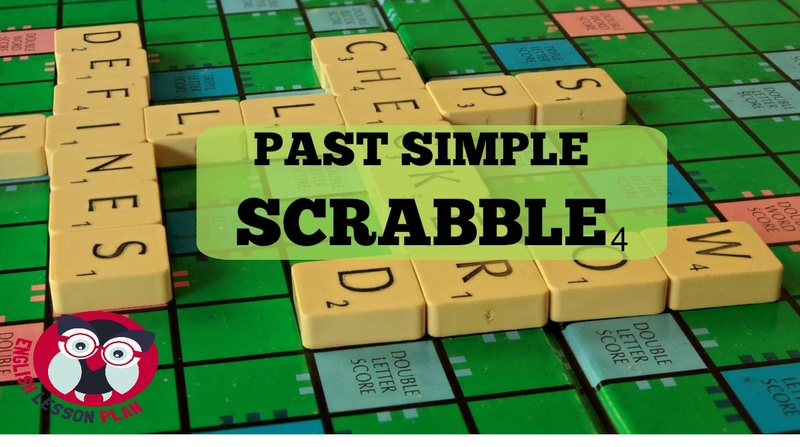 I had to do a similar activity for Past Simple for my elementary level students. It helped them understand the structure and word order in the sentence. 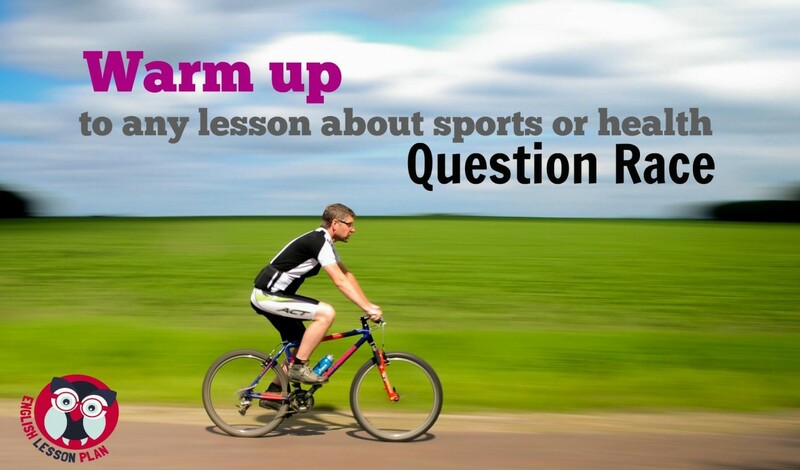 This quick but fun warm-up will not only make your class think about the subject but also brainstorm the ideas related to sports and health. This warm-up will allow your students to carefully listen to each other and compete with other students in the group. 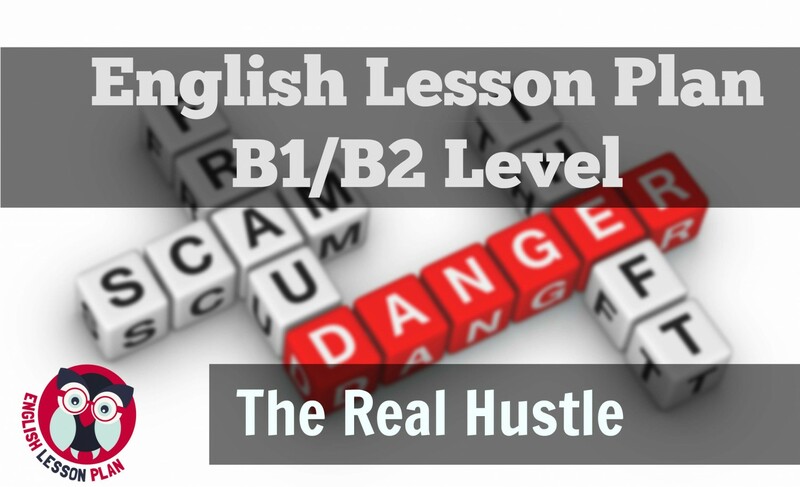 During this lesson your EFL students will learn vocabulary related to crime, precisely scams and tricksters plus they’ll practice past simple and past continuous tense when talking about the scams they saw. It’s an excellent English lesson plan for intermediate and upper-intermediate level students who need to practice speaking using past tenses. Your ESL students should make a habit of reading regularly. Reading should be fun, so make sure the texts you choose are not too too difficult for you. moreover, at the end of each book you have some questions about each chapter. By answering these questions during the lesson you give your students to use the langue and improve their speaking skills.